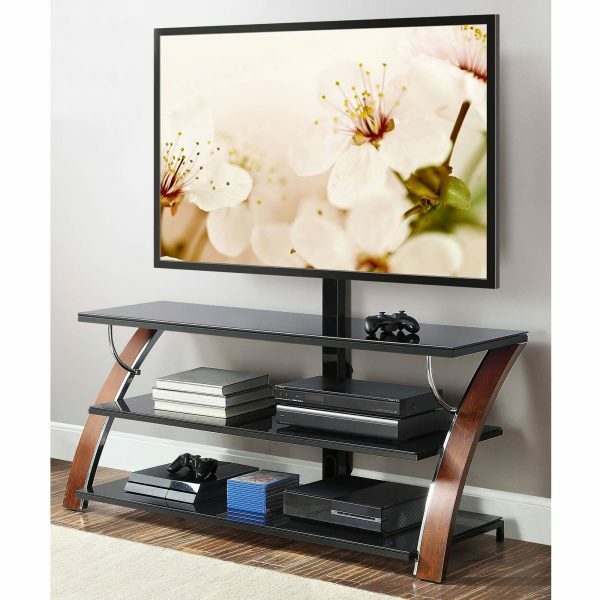 Whalen Payton Brown Cherry 3-in-1 Flat Panel TV Stand for TVs up to 65″ for $99 (Reg $179)! I like the simplicity of this TV stand. Plus, it’s 3-in-1 display system gives you three different options for displaying your TV. Choose Swivel Mount, Wall Mount or Tabletop. The Swivel Mount pans 45 degrees left or right.